People say change is the only constant. 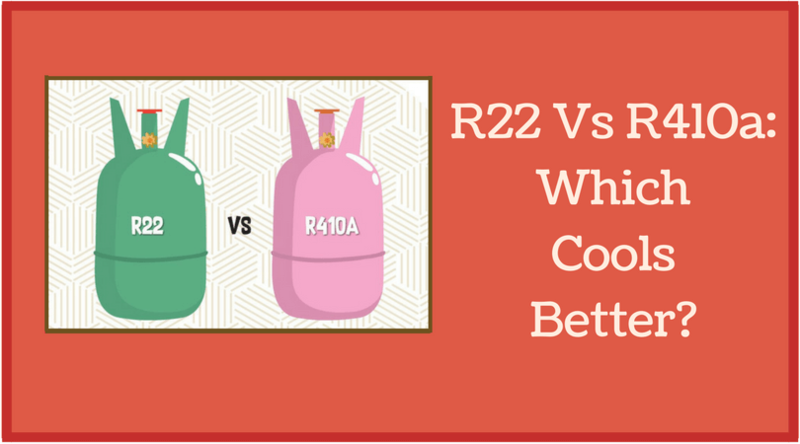 It holds true even in HVAC servicing and installation. 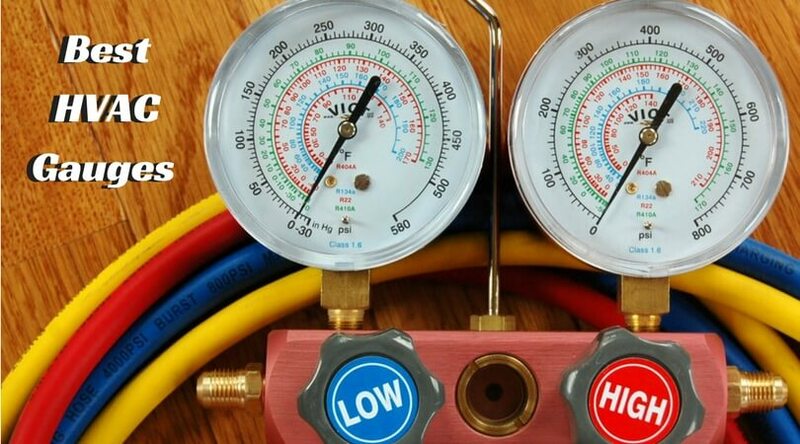 The continuous progress of different technologies and techniques combine to make HVAC an ever-changing field. Although this constant change is definitely exciting, it also has a disadvantage. All the change that is always happening keeps bringing new information in the industry, and people have to keep up with the latest advances that are happening. With so much to stay updated about, it can get difficult trying to locate all the relevant information. 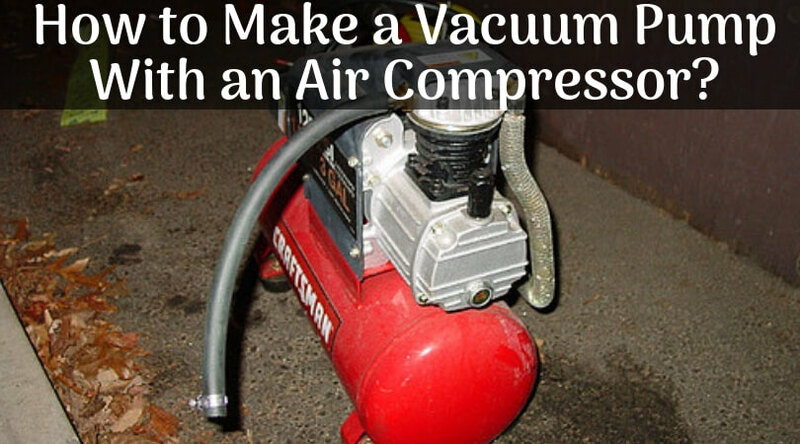 To solve this, several books on HVAC technologies and their latest updates have been released. These books are very useful resources since they can tell you everything you need to know to stay aware of the latest HVAC developments. 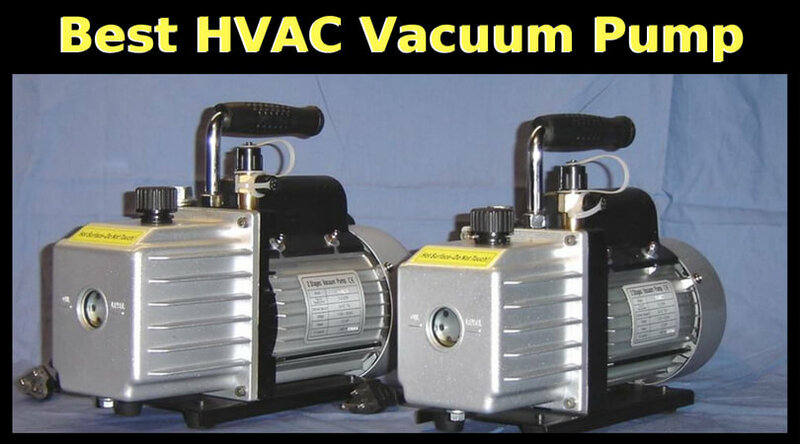 Here, you will find the Best Books on HVAC machines which will help the professionals and well as homeusers to troubleshoot and maintain the HVAC systems at home or workshop. 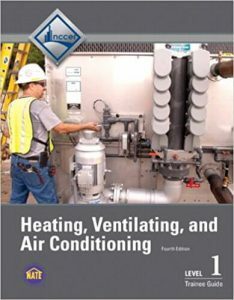 This HVAC textbook lets you develop all the required knowledge and skills that you need to stay up to date with HVAC. 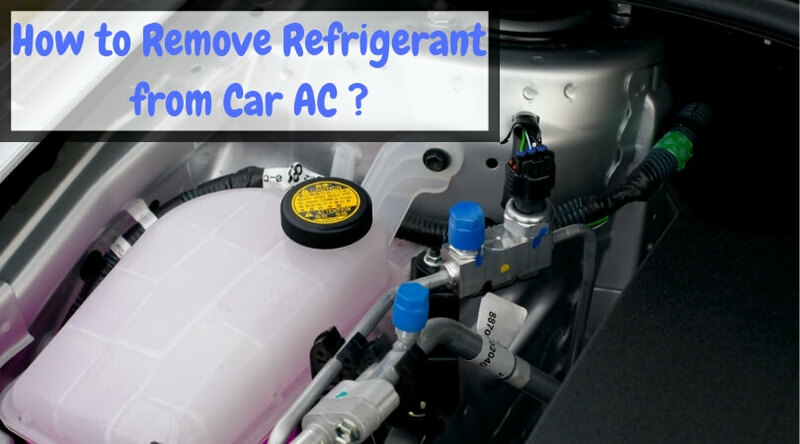 It covers all the complex heating, air conditioning, and refrigeration systems in an easy-to-understand manner. 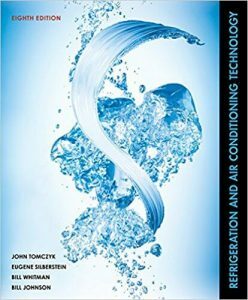 Great examples of practical applications and hands-on guidance are also listed in this book, so that you get the solid foundation for HVAC. 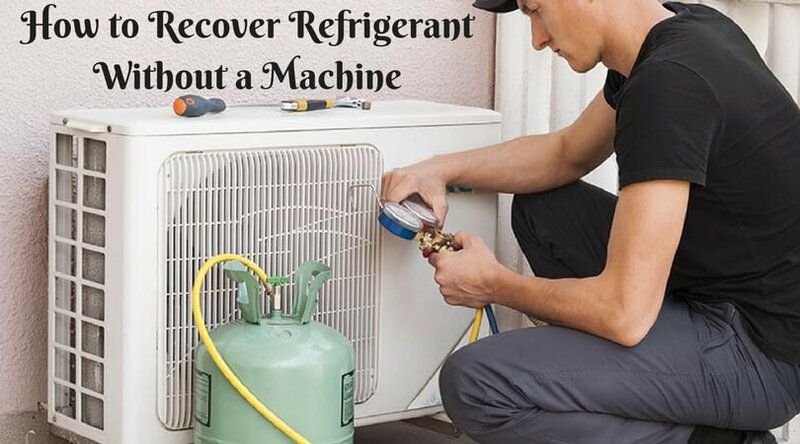 A bonus feature of this book is it also lists the environmental challenges linked to HVAC service and repair and gives you solutions to tackle those challenges. This 8th Edition will not only provide complete information about the HVAC machines, but also brings awareness about the green environment and other industry related issues. Issues related to soft skills and customer relations are also covered in this edition since they are having an increasing impact on employment success. This HVAC training book offers you the tricks of the trade so you can handle HVAC design on all construction jobs! 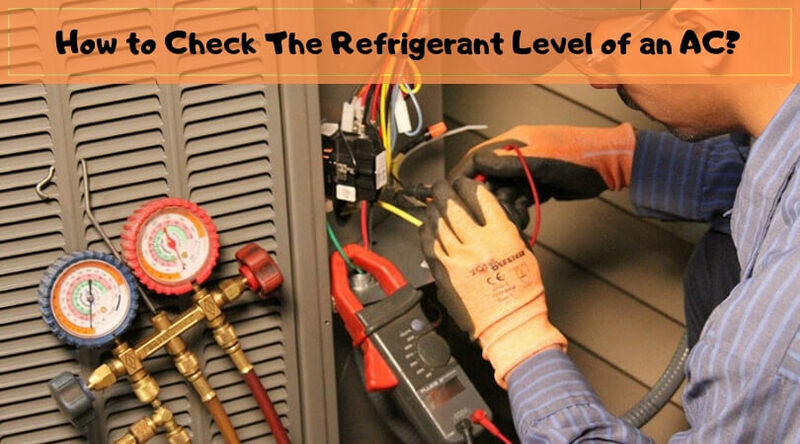 This handbook is a HVAC troubleshooting book that also presents you with information regarding HVAC jobs on all kinds of structures. This book is written in an outline format which makes it easier to comprehend and use in real life. 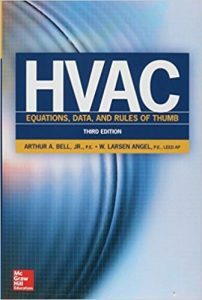 In this HVAC book, you will get number of tested and proven equations and conditions which can help in modern machines and technologies. 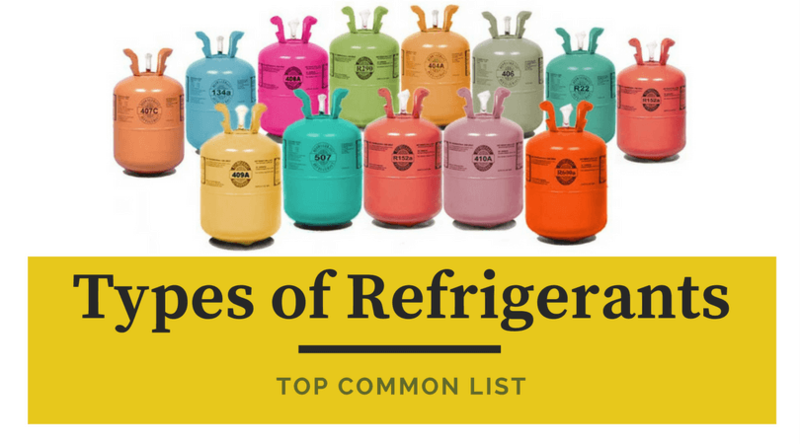 Some of the topics covered in this book are- definitions, equations, cooling and heating load factors, design conditions, energy conservation, HVAC system selection criteria, and so on. You can also get to know all about noise and vibrational control, auxiliary equipment, architectural, structural, and electrical considerations, conversion factors, and more. 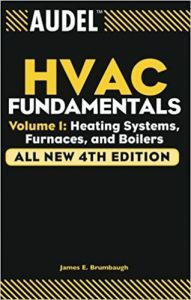 This book is one of the best HVAC books for beginners. 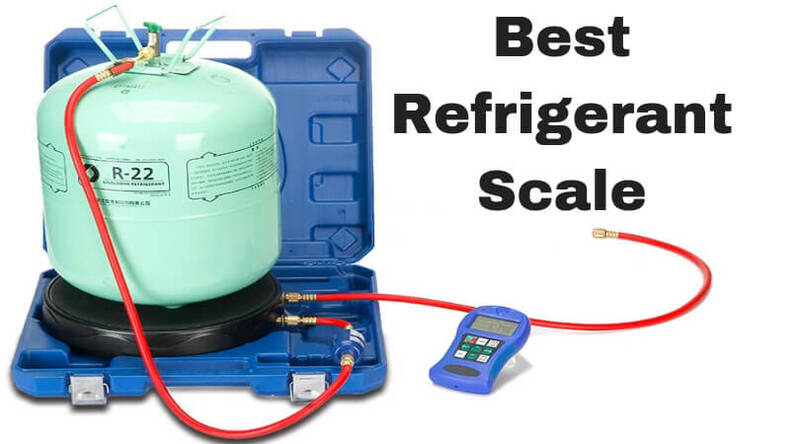 It blends theory and practice beautifully, making it a perfect HVAC training book. This book teaches you about all the latest service techniques and how to develop your skills so you can install and repair HVAC systems. This book is one of the most up to date books on HVAC, so you don’t have to fear missing out on essential information. This book also has added information about microchannel heat exchangers written in a logical and progressive manner. You can also learn all about energy efficiency in detail, along with all the code alert features. This book is one of the most sought-after HVAC training books since it provides you with comprehensive information about HVAC. 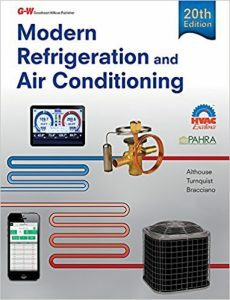 From the very basics of heating and cooling systems to the latest technologies being used in the HVAC field, you can get all your desired information in this book. 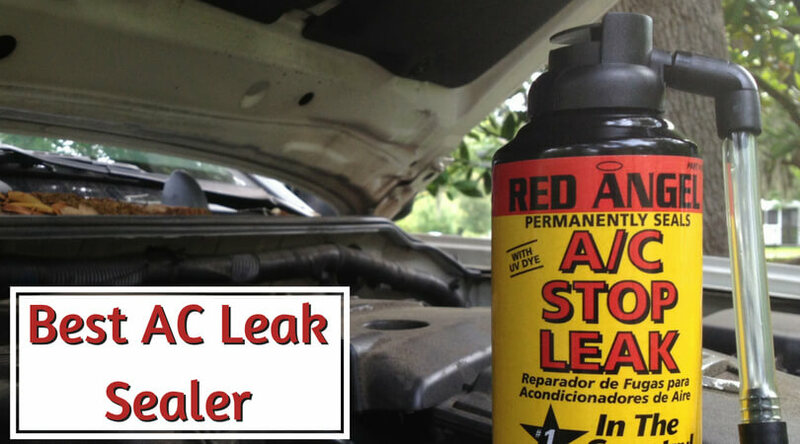 Whether you’re installing a new system or troubleshooting an old system, this book can guide you for it. Not only used for systems, this book is also a guide for the different fuel types and which fuel works best for which kind of system. 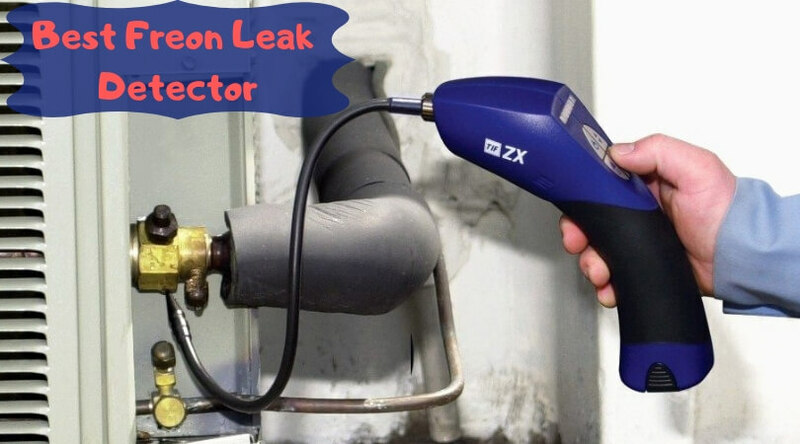 This book makes it very easy to install, maintain, and troubleshoot conversion units. This 500-page HVAC trainee guide will help you to learn skills from level 0 to a pro HVAC technician. 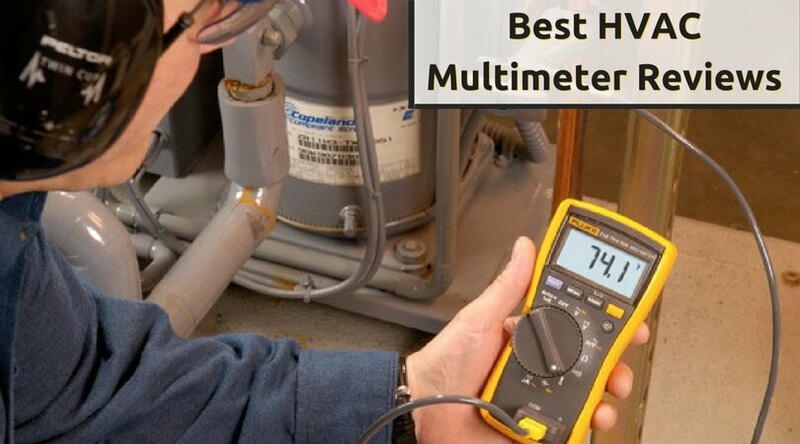 It covers all the topics, situations, problems and their quick fixes which make it a total solution for the HVAC trainees and professionals. This HVAC training book is well known for its high quality of illustrations and the plethora of technical hints provided in the book. Along with these, this book also has tips from industry experts, review questions, and a whole lot more! The main content covered in this book include the introductions to heating, cooling, and air distribution systems, and the practices commonly used in piping, among more topics. With all the information that is present about the HVAC industry, it is not possible for one person to learn and remember all of it. But if you stop learning, you resign your business to stay stagnant and stop growing. 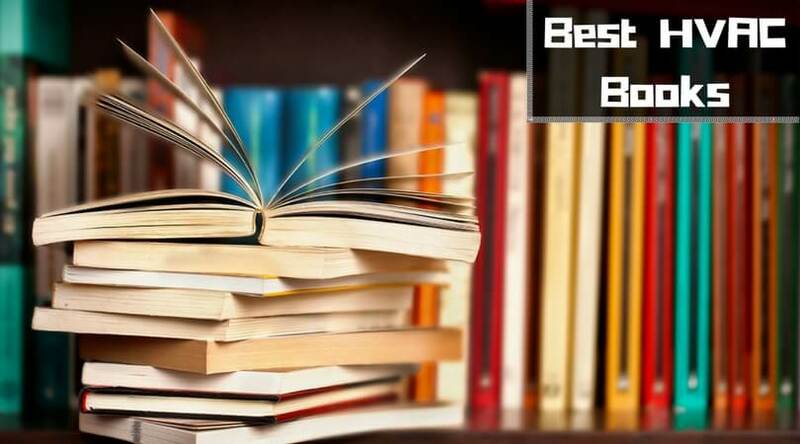 These books will you the tools needed for you to keep up with the pace of the industry.